Chiles have long been a staple of Latin American cuisine. This fascinating book traces the history of the chile, from its domestication in pre-Columbian Latin America through the present day. 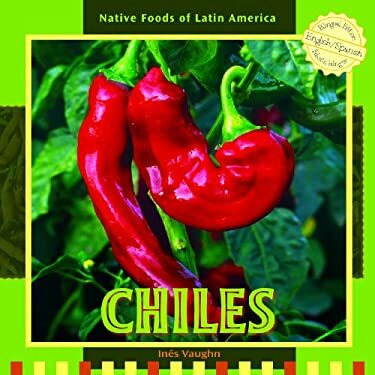 The book also discusses how chiles are grown, how they are cooked throughout Latin America, and how they have spread around the world.